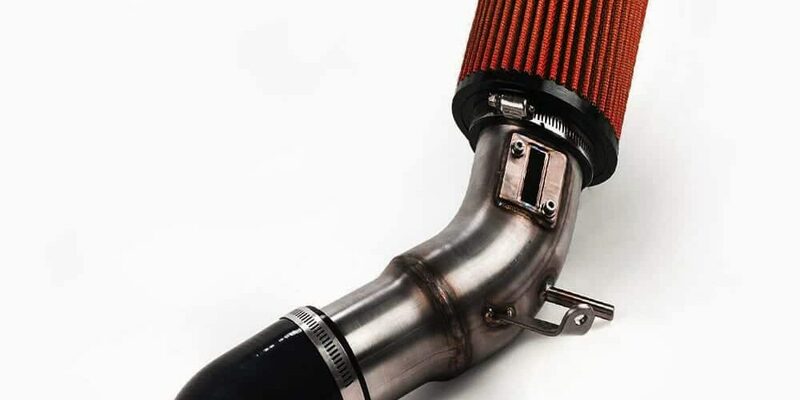 Best Cold Air Intake for 6.7 Cummins Reviews: Top 7 in April 2019! 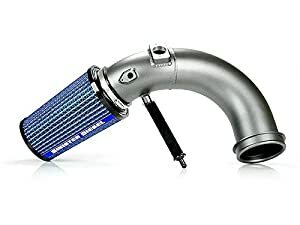 List of Top-Rated Cold Air Intakes for 6.7 Cummins! Hi, its Old Ken again, with another Cummins engine part review. This time it’s all about healthy breathing. Have you ever seen those photos of a smoker’s lungs? Well think of your trucks air filter as your lungs, its job is to filter clean air into the engine, so combustion is pure. Just as your lungs need to intake air to provide oxygenation of your blood. A dirty, clogged or inefficient air filter will lead to serious engine trouble and eventually will kill your engine. The funny thing is that unlike your lungs, a fitter can be cleaned easily, and this means you will never have to have engine problems if you care for your trucks air intake properly. Let’s have a look at some of the best cold air intake for 6.7 Cummins that are on the market today. The S&B cold air intake filter for 2013-2018 Dodge Ram Cummins 6.7L is designed to minimize air restriction and flows, delivering a 54.60% more efficient flow than stock. This kit comes with either an 8-layer Cotton Cleanable or Dry Extendable media. Both options deliver highly efficient performance and come in a protective kit that seals the air intake as well as restricts impedance from engine heat. 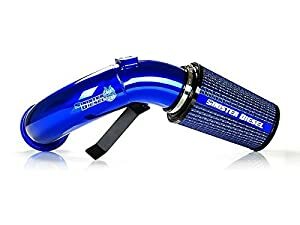 The Sinister Diesel in-house fabricated air filters SKU: SD-CAI-6.7C-07 use silicone couplers as well as a CNC mandrel bent aluminum tubing to deliver a maximized and optimized performance. 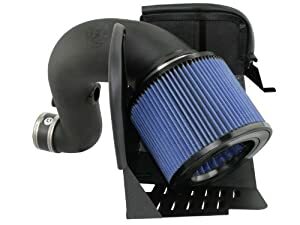 These filters are designed for all 2010-2012 Dodge Ram 2500/3500 Cummins 6.7L and provide a significant improvement on throttle response as well as turbo spool-up. These kits implement a reusable oiled cotton media filter. 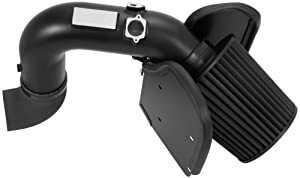 aFE spares no expense with its Magnum Force air intake for 2008-2009 Dodge5500 Cummins Turbo Diesel L6 6.7L vehicles. This filter gives you a 14-max horsepower, 27lbs. x ft. torque, and comes with their 16-gauge, powder-coated heat shield and washable, reusable conical air filter. The kit is made of 100% polyurethane and is extremely easy to clean. 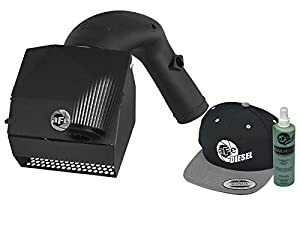 This aFE air intake is designed for 2013-2018 RAM 4500 Cummins Turbo Diesel L6 6.7L and the 2015-2018 RAM 5500 Cummins Turbo Diesel L6 6.7L vehicles. The body is CAD designed and has a roto-molded intake tube with a wrinkle-black powder coated aluminum heat shield to make it look cool. The whole kit is washable and reusable, and it uses the Pro DRY oil free filters. There is a large 6-1/8″ tall round inverted top filter with a 5″ flange opening that creates a better airflow, and the oil-free 3-layer filter leads to a finer porosity of synthetic media that gives nearly perfect efficacy. Two cons: This filter kit not allowed to be used in the State of California and is not CARB exempt. 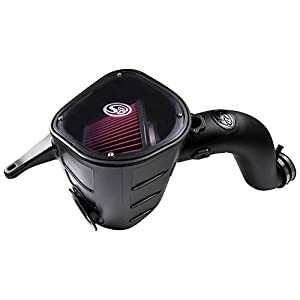 This K&N 71-1561 Air Intake fits most Dodge Ram 1500, 2500, 3500 models including the 6.7L Cummins. This kit guarantees to increase your HP and is designed to make your engine sound beastlier and provide an improved throttle response. The filter includes the K&N Blackhawk Induction™ Air Intake System with their black powder coated tubes, Black Dryflow® Air Filter, and all black construction. 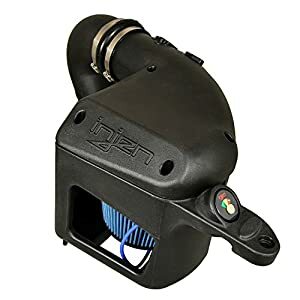 The Injen EVO8002 Air Induction System is good for all 2010 – 2012 Dodge Ram 2,500/3,500 6.7L Turbo Diesel L6 vehicles. Their Evolution cold intake model is made with stainless steel hardware and automotive grade urethane couplers. The design leads to gains in HP and torque. These kits were designed using the latest CAD/CAM technologies and are all printed out using the latest 3D printers. Printing with 3D printers reduces production costs and increases efficiency in design, and that is why the new Evolution range of intake filters includes a massive 360° Super Nano-Web dry air filter. The kit comes with a built-in filter monitor, so you can view the filter quickly for cleaning schedules. These filters are designed for all 2008-2012 Dodge Ram 2500/3500 Cummins 6.7L and provide a significant improvement on throttle response as well as turbo spool-up. These kits implement a reusable oiled cotton media filter. This kit includes their precision CNC Mandrel Bent Aluminum Tubing with oversized reusable cotton oiled filter media. The filter improves throttle response significantly. This model comes in Sinister Signature Gray polished and powder coating. There are a number of air filter types, but I am not going to confuse the issue here with filters for other vehicle types. This article concentrates on three filters; these are the standard manufacturer’s paper air filter, the upgraded stock replacement air filters, and the washable or replaceable air filters. These come from the manufacturer and are found in all new vehicles. In many cases, dealerships will charge you a houses mortgage for a replacement, don’t fall for their b.s. Either buy a stock replacement filter in either oiled cotton or a washable/replaceable filter. Stock replacement air filters are where you want to be, these are either made of oiled cotton or some synthetic washable media. Do not waste your money on another paper filter. Oiled Cotton (gauze) filters come as filters or kits; I always suggest you replace the whole shebang at first, buy an upgraded filter body and give your vehicle that extra boost of power from an optimized air intake unit. Synthetic Foam filters are mostly made of oil-impregnated polyurethane, these are very easy to wash and reuse, and will last you in some cases over 250,000 miles, but only if you clean them regularly. Essentially you can either clean the filter or waste money and buy a new one. Ari filters need to be checked on a quarterly basis and usually cleaned or replaced once a year. The air intake is just like breathing; the environment will determine how clogged your filter gets. The dustier the environment, the quicker your filter will clog. Remember the smoker I mentioned in the intro.? Well the more you smoke, the blacker your lungs, so too with your air filter. The environmental smoke and dust around, the blacker your filter. Scheduling your filter check to once every quarter is the best way to assure you keep your filter in top shape. Cleaning it more often will maintain its integrity as well as your truck’s performance. There are many air intake filter companies; I took a few that I prefer, for personal reasons based on experience. Experience means value for money, so that’s initial cost and maintenance and lifetime expectancy. K&N Engineering: This company is an innovator in reusable cotton gauze filters. They are based out of Riverside, California, and it’s a family business with around 35 years of experience. This company has an extensive range of filter types and models to choose from. 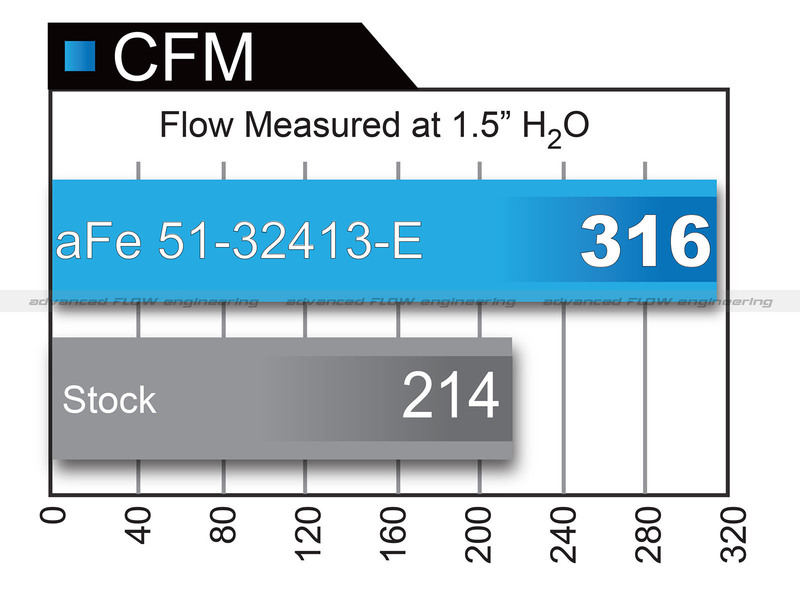 aFe: Advanced Flow Engineering was set up in 199 and has been manufacturing high-flow air filters and air intake kits since then. This is an aftermarket filter company, and they are leaders in light truck and SUV models. Injen: This California based company sits in Pomona. Their unique technology approach including their proprietary SuperNano-Web Dry filters have taken the aftermarket industry by storm. They use stainless steel as well as the regular synthetics. Sinister Diesel: This is another California based manufacturer for the air-intake aftermarket. They have an extensive line of products that cover most brands and are considered leaders in the Cummins parts market.